Our third production, Cummins and Scoullar’s The Little Prince, was adapted from Antoine de Saint-Exupéry’s book by Rick Cummins and John Scoullar to celebrate the 50th anniversary of the book’s publishing. 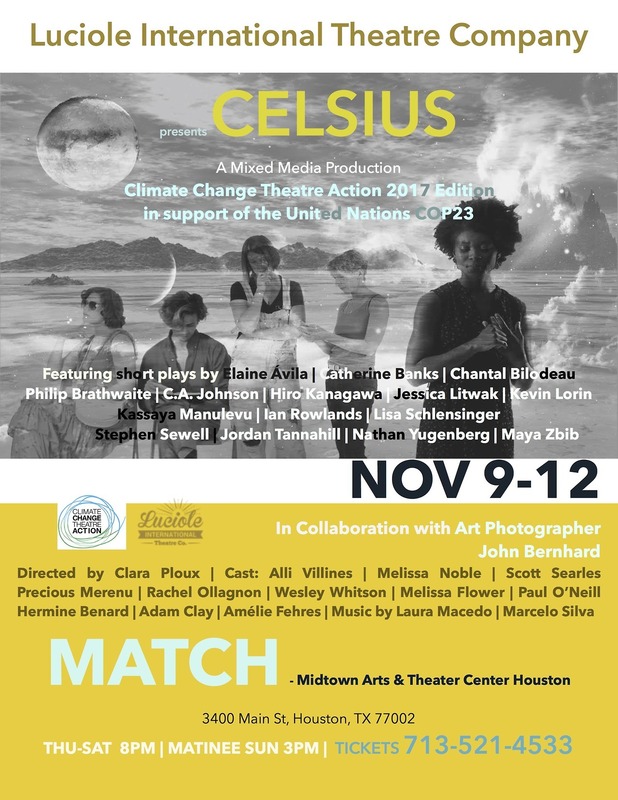 Originally produced off-Broadway by Chrysalis Productions at the John Houseman Theatre Complex and earlier version produced and directed by Michael Harron at Playhouse by the River, Mt. Bethel, Pa., the play has since been presented at theatres across the United States. 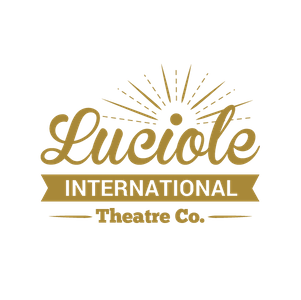 Luciole International Theatre Company is a 501(c)(3) nonprofit performing arts company dedicated to promote international and multicultural exchanges through the arts. We aim to contribute to a free and educated society by offering the opportunity for general audiences and younger generations to raise awareness of international culture, while including the many diverse communities in our cosmopolitan city.